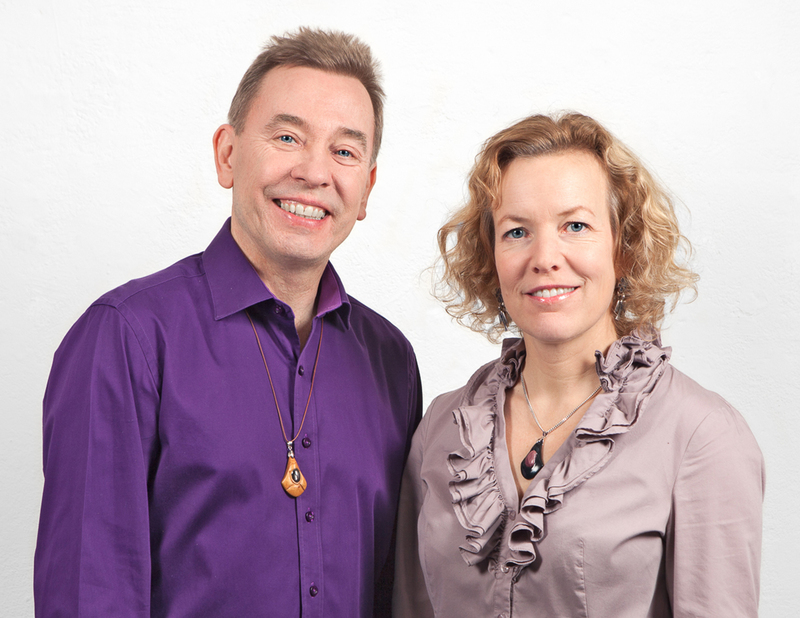 Thomas and Elisabeth combine Western Nutritional and Phytomedicine with Traditional Chinese Medicine (TCM), which result in a wide medical competence. Thomas is a trained Nutritional- and Phytotherapist who specialize in herbal and nutritional treatments. He has sixteen years of clinical experience with respect to both research and treatments. Thomas has a background as a System Engineer in Electronics. Elisabeth is a certified therapist in Traditional Chinese Medicine (TCM) with experience in China from the University of Tianjin & Ruijin Hospital in Shanghai. She has twelve years of clinical experience. Elisabeth has a background as a Scientist in Microbiology.